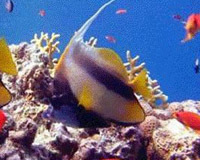 One of our main attractions is the different types of diving on offer including many of the Northern Hurghada sites such as Sha'ab El Erg and Careless. 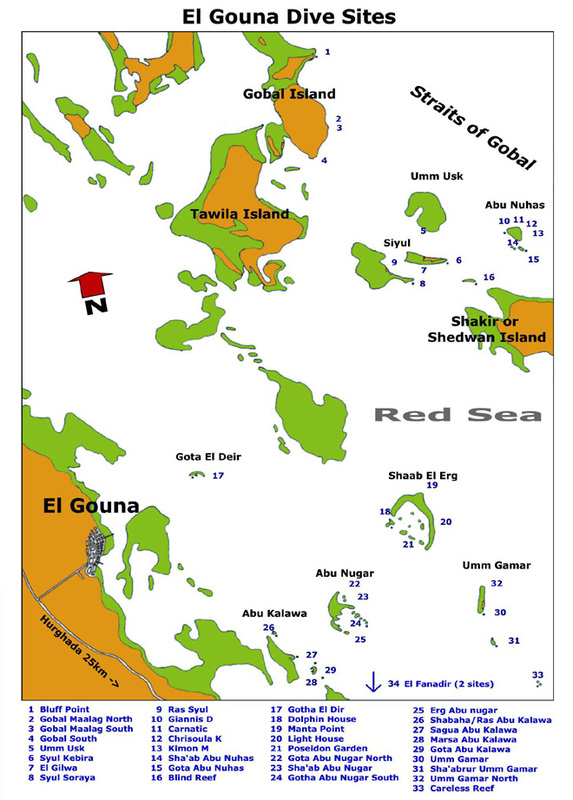 Deep walls to shallow reefs and a choice of wrecks at Abu Nuhas can all be reached from El Gouna. Special trips can be booked in resort to the Rosalie Moller. 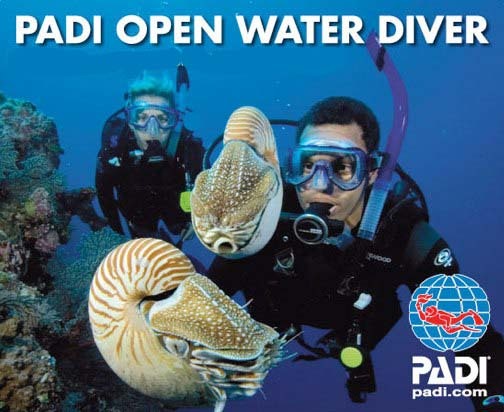 El Gouna is also a great location for both learners and experienced divers with day diving, day trips, learning to dive or taking your diving further with our welcoming and our high knowledge team of instructors and guides. 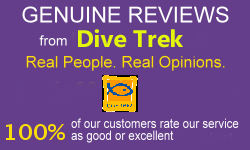 Why Diving with Dive Trek ! 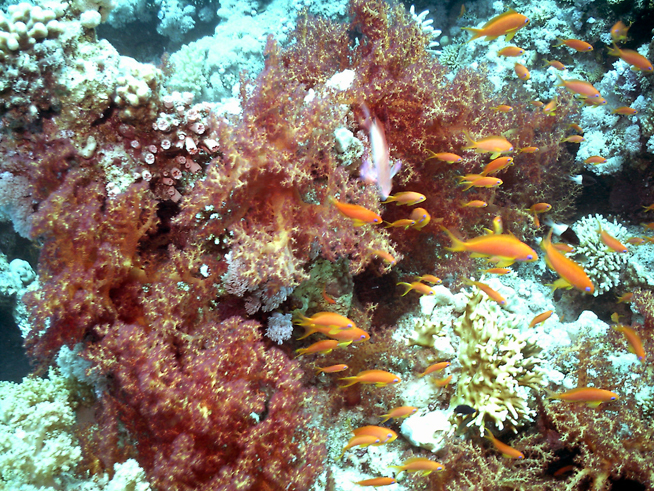 The red Sea offers one of the best world diving destinations, at Providenciales. We do not visit the same five or six sites over and over. 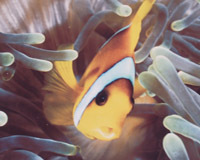 Dive Trek Adventures has been pioneering these sites since day one. 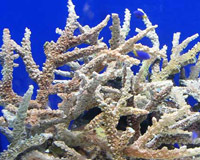 We will show you sites with abundant "big" fish life. There are no guarantees in nature, but turtles, ray, humpbacks (during winter) are commonplace. 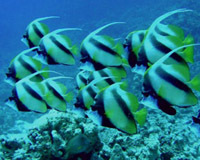 Repeat visitors, as well as local residents of Hurghada and El Gouna, dive with us! Every week there are many "repeat" customers on our boat - divers who have come back to the Red Sea for their 2nd, 3rd or even 4th time. 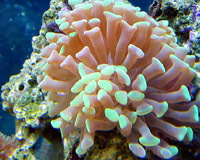 Our customers consistently dive with us time and time again. 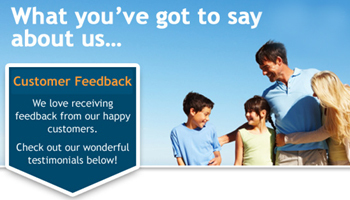 We are a "word of mouth" company. 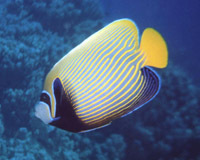 Also, most local divers who live nearby "long term" seasonal residents dive with us. 1. 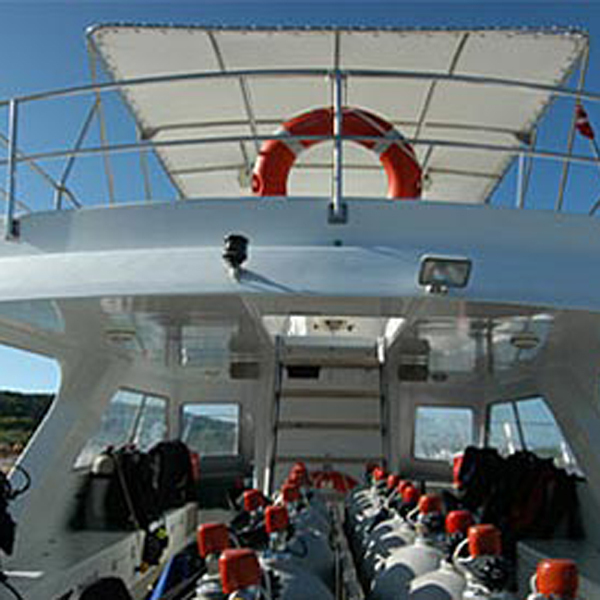 The depth of the dive is limited to 40 meters or less according to the certification of the diver. 2. Don’t dive alone, always dive with your buddy. 3. 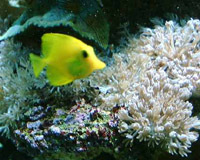 Use complete equipment and checked it before every dive. 4. Don’t drink alcohol and don’t consume drugs neither before nor between dives. 5. End your dive with a safety stop (3 minutes made between 3 and 6 meters). 6. 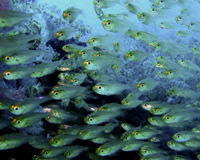 Every diver has to be in possession of a medical certificate of not contraindication of practice of scuba diving (dated less than one year), or to sign himself a medical statement. 7. Drink enough water, avoid dehydration. 8. Don’t dive within 24 hours before your flight. 9. If you separate with your dive buddy, look for him no more than one minute before surfacing and join him in the point of exit initially planned.